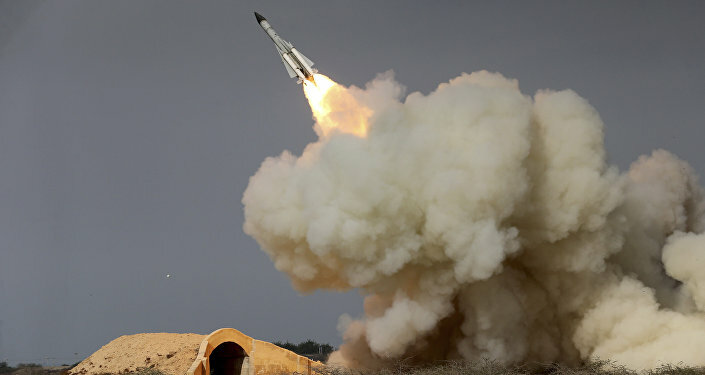 The practice drills featured Sa’ar 5 missile ships and other special naval warfare vessels, The Times of Israel reported. Shayetet 13 and the Navy SEALS tend to be highly secretive groups. In fact, despite Shayetet 13’s formation as a special forces division in 1949, the group’s existence remained unknown until almost a decade later. 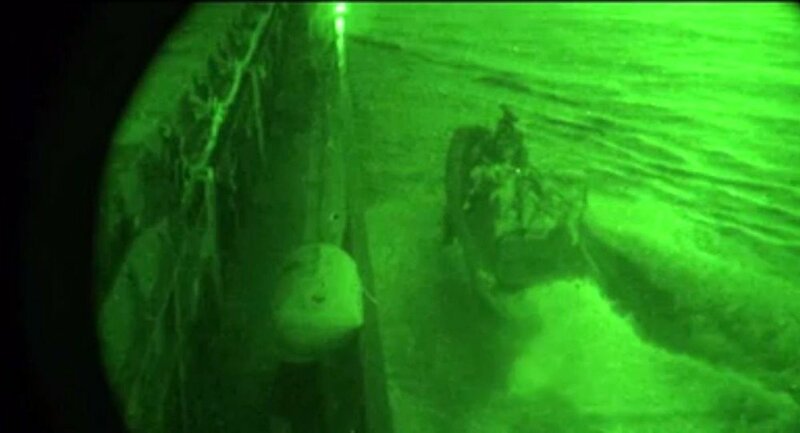 As such, it is hard to know whether descending upon and occupying enemy ships was the only rehearsal mission the two special forces units conducted, as they likely would not want to publicly reveal everything they are able to do to against adversaries. They also practiced the ship-seizing missions under cover of night, Jerusalem Online noted. The groups did permit some public commentary about their rendezvous, however, which may signal a desire to intimidate enemies or at least gain some sort of psychological advantage. Shayetet 13 specializes in counterterrorism, much like the Navy SEALS, and have conducted operations on land, in the sea, and in the air. One S13 operation drew significant international media attention in 2010. The Israeli commandos raided and killed 10 activists aboard a flotilla en route to the Gaza Strip at a time when the Israeli Navy had ordered a blockade. A UN report said the deaths occurred "in a manner consistent with an extra-legal, arbitrary and summary execution." "During the joint exercises, professional relationships are created that contribute to both sides on the strategic level," IDF Brig. Gen. Ido Ben Moshe said in a statement, adding that the joint trainings are an annual occurrence.